Whisk together flour, sugar, baking powder, baking soda, salt, nutmeg, allspice and cinnamon in large bowl until all dry ingredients are well distributed. With a pastry blender, or two knives, cut in butter. Stir in apple and milk folding gently until soft dough. The dough will be very dry and you will want to add more milk. But just fold slowly and gently and the flour will moisten. Turn out onto lightly floured board; knead gently 8 to 10 times. Pat into two 6-inch circles. Cut into six pie-shaped wedges. Place on greased (I use a silpat baking mat) baking sheet (AirBake baking sheets are my favorite). Brush tops lightly with milk; sprinkle with sugar, if desired. Bake for 15 minutes or until brown brown and risen. Remove to rack and allow to cool slightly before frosting. Indeed, these would make me very happy . . .
Oh my word, these look and sound delish! 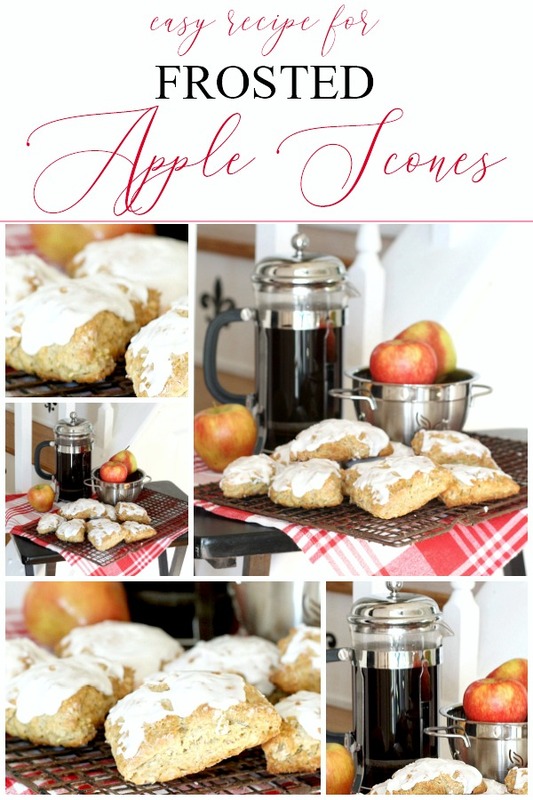 I've tried a lot of scones but never apple so I can't wait to try them. Thanks so much for sharing! I've never used a French press…do you have any suggestions? 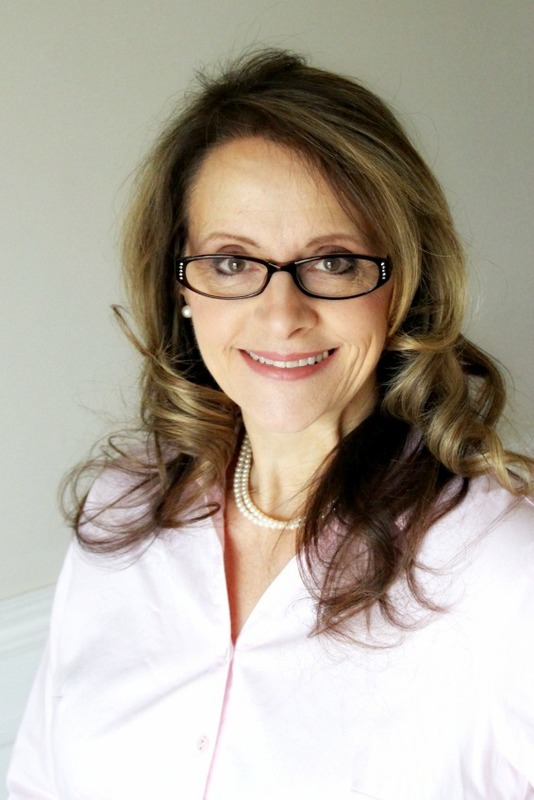 Oh my….another person who enjoys 'French Press' coffee!!! I was excited to see that French coffee Press in your photo. People don't realize what a difference there is….do they. It is so smooth! 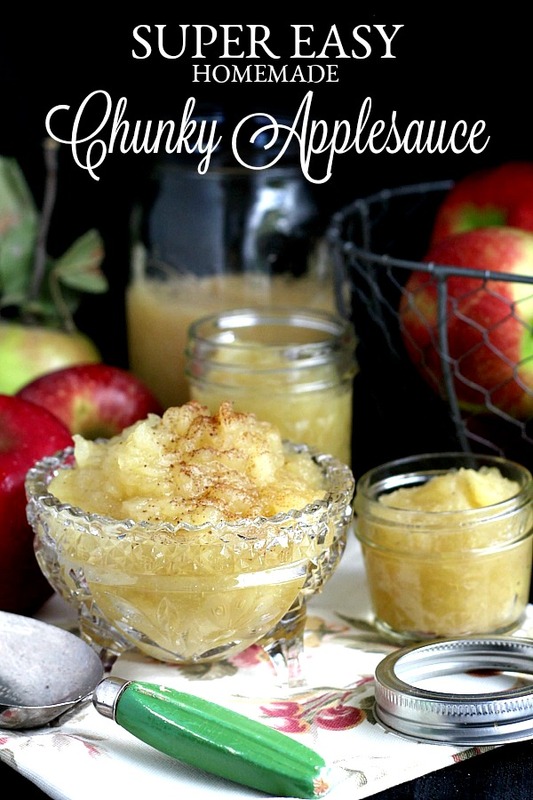 Two of my favorite things in one recipe. Pinned. Yummy yum yum! Just got my first French press! Need to try it! 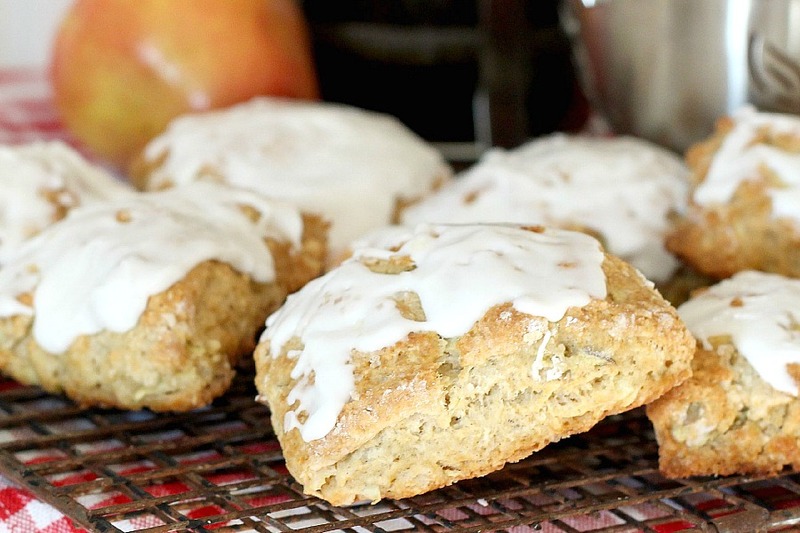 As I'm sitting here with my cinnamon coffee in hand I'm thinking I would kill for one of those scones. Thanks for what looks like a perfectly yummy recipe! You are such a great cook sweet friend and I don't know how you keep so slim eating yummy after yummy.. 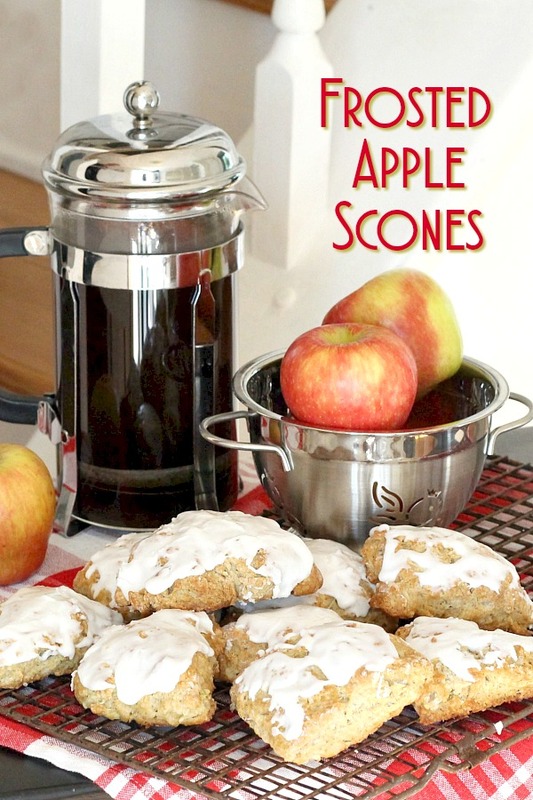 Your apple scones looks awesome. Thanks for sharing and now I'm pinning it.